We're constantly searching the internet for different new beauty offerings to supplement our ever-expanding collection, but often we forget to look in the most obvious of places, like Amazon. The online retailer has long been a top-notch place to buy books, records, and tech accessories, but it's also an incredible place to discover beauty products. So we're bringing the latest and greatest straight to you. These products are trending hourly, so you can check back for new and updated offerings on the site's Movers & Shakers section as often as you'd like. Keep scrolling for our favorites, trending now. 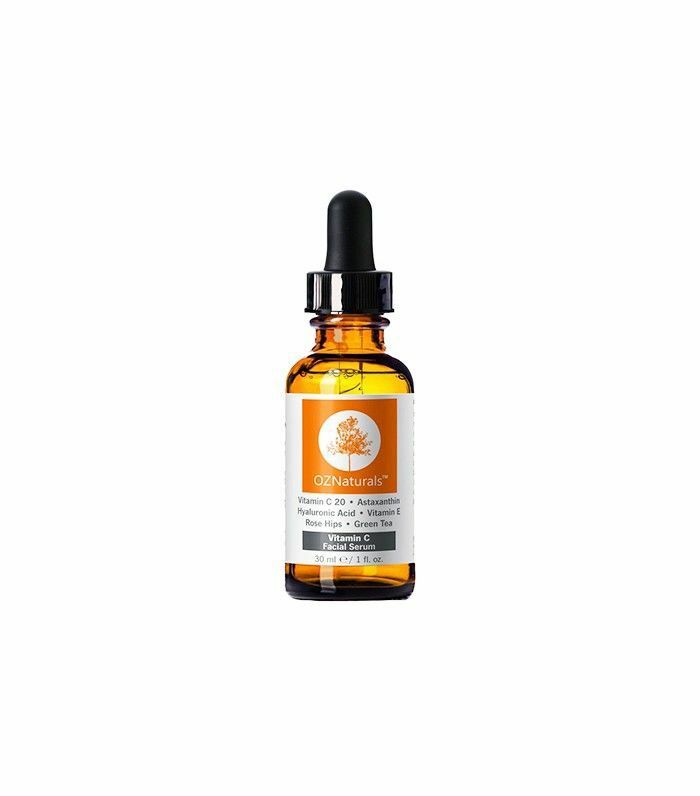 This anti-aging serum is about to become your very best friend. It stimulates the production of collagen for a smoother texture and even skin tone while also protecting against free radical damage. 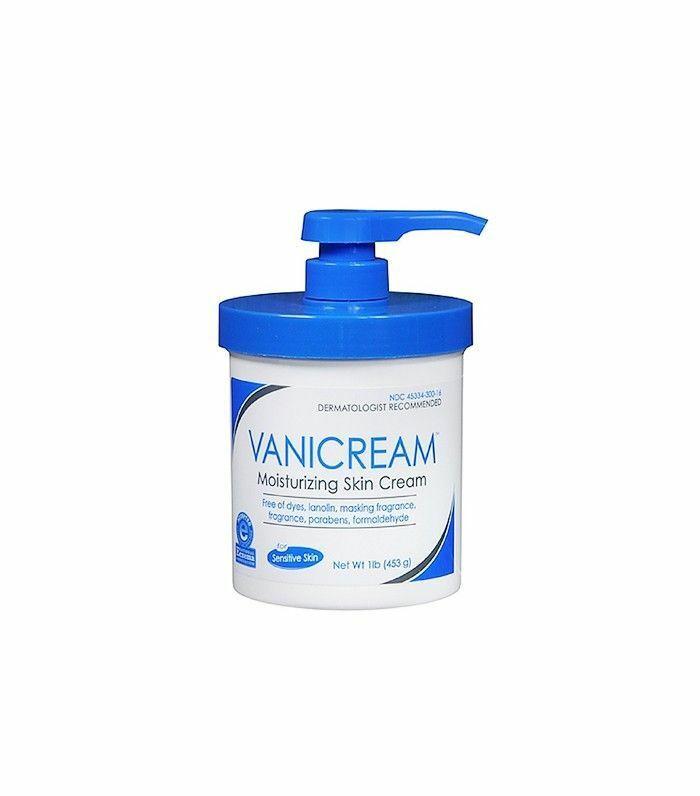 This thick, long-lasting cream soothes red, irritated, and super-dry skin and helps heal sunburns. So it's a miracle worker for winter skin and just as magical in the summer. We've all heard how fragile our hair can be when it's wet. This brush effortlessly detangles knots, thick hair, and tangles quickly (and without breaking your precious strands). 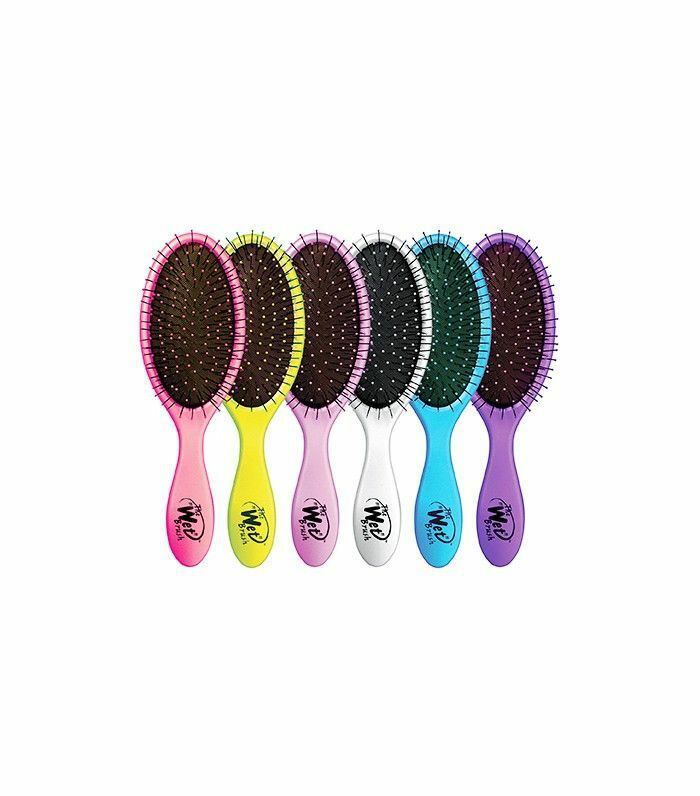 The ball-tip bristles even stimulate circulation in the scalp for healthy hair growth. Many of Pure Body Naturals' products are best sellers on Amazon. 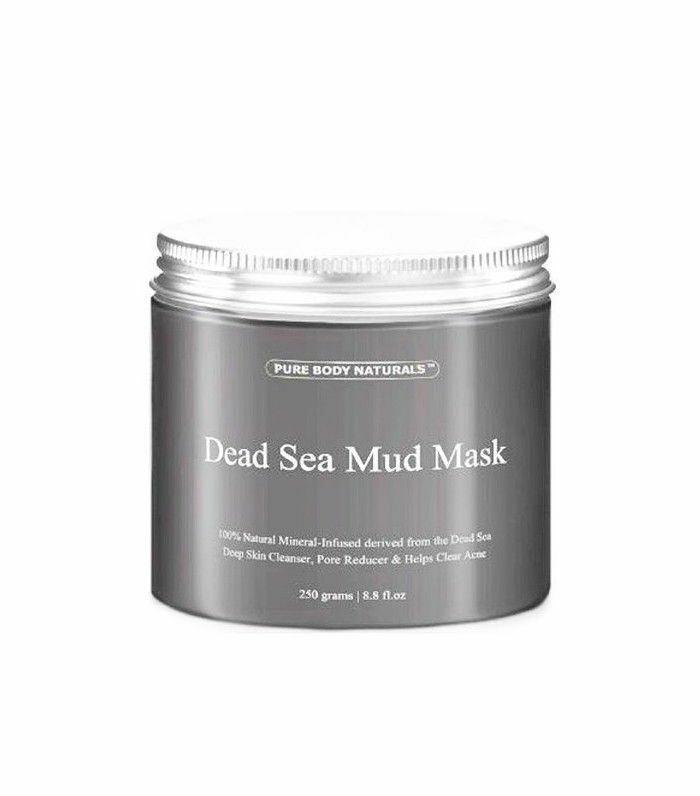 This particular mask cures acne and reverses signs of aging while deeply hydrating. Essentially, it's a miracle in a jar. With close to 14,000 reviews and nearly five stars, this anti–hair loss shampoo is a winner. It's 100% natural and helps promote cell growth for healthy hair and scalp. 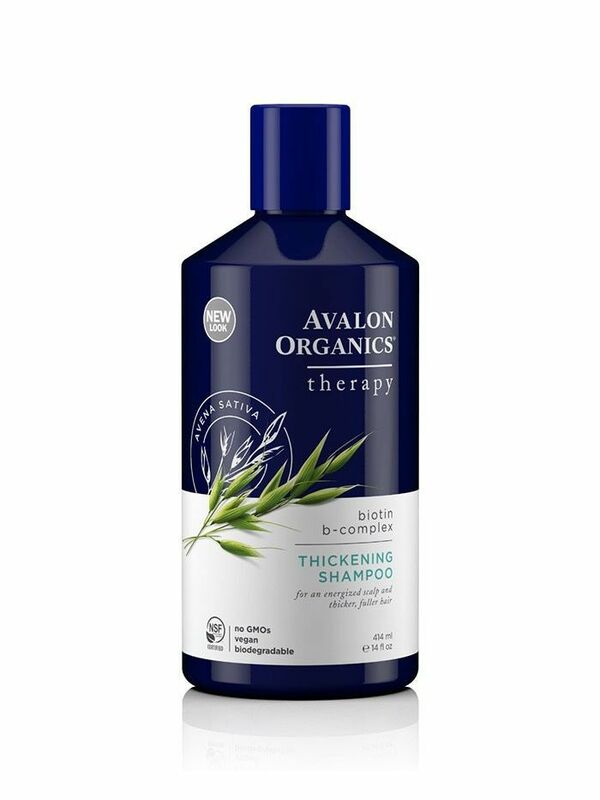 This organic blend of biotin, quinoa protein, and vitamin E works to build body and volume on even the thinnest of hair. 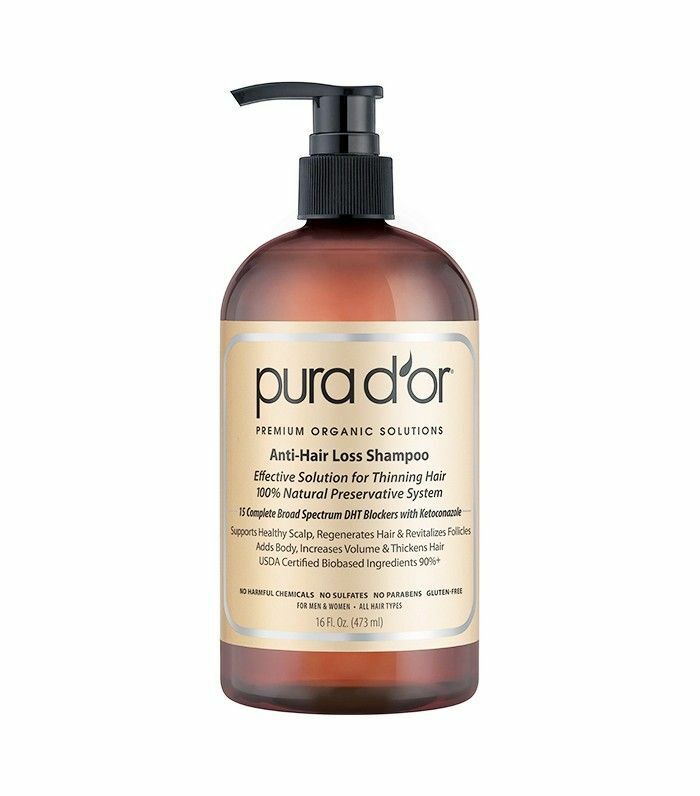 It stimulates the scalp to encourage hair growth, cleanses and nourishes the hair follicle, and strengthens each strand every time you shampoo. 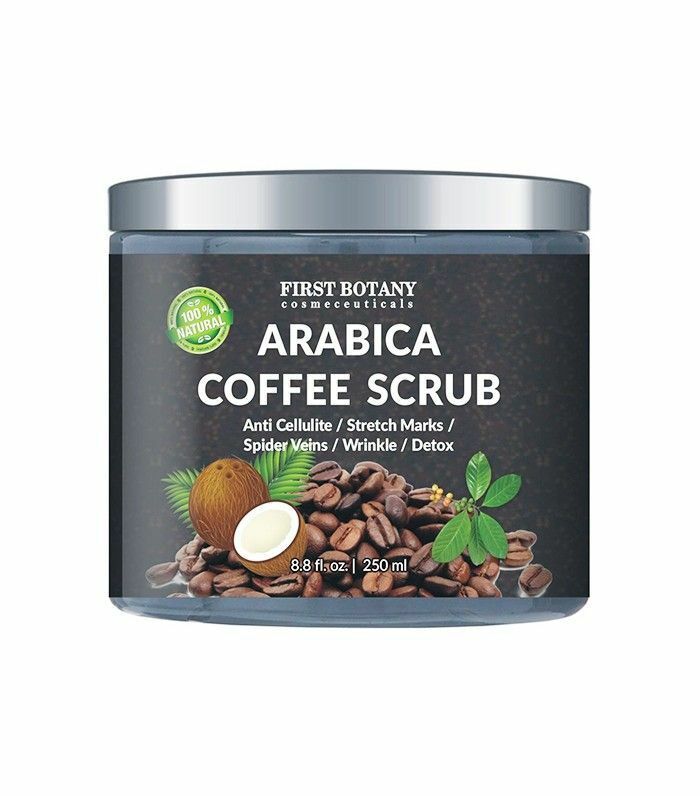 This best-selling scrub helps remove cellulite, exfoliates, gets rid of acne, and so much more. It's truly a do-it-all product. Straighten, wave, and curl your hair with this easy-to-use flatiron. 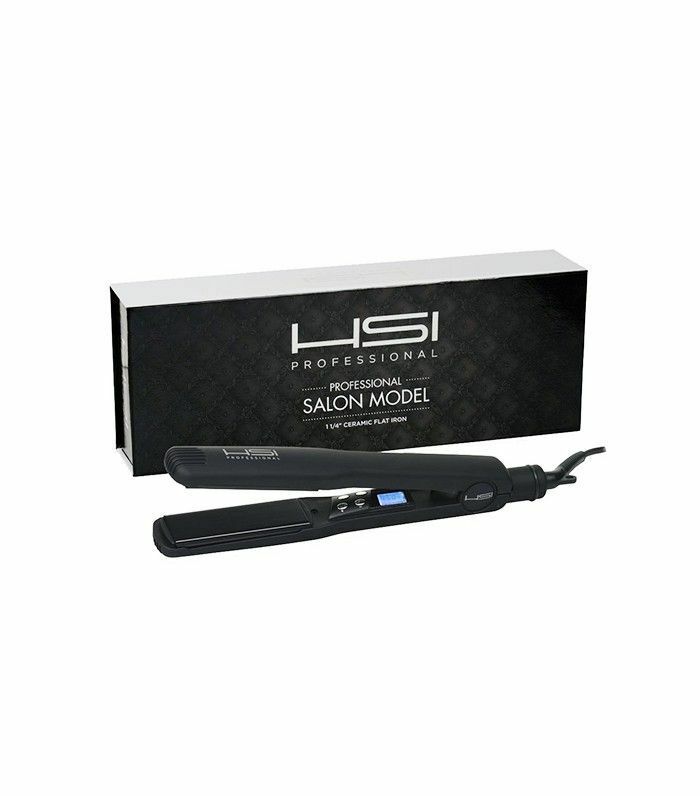 It heats up quickly (but doesn't get too hot), allowing for all your styling needs without any of the damage. If you're on the hunt for more products, check out these 11 under-the-radar Japanese products you need to try now.